The Walker & Runner's Friend! Extra Wide - Regular use maintains joint mobility thus improving performance and limitings the risk of injury. 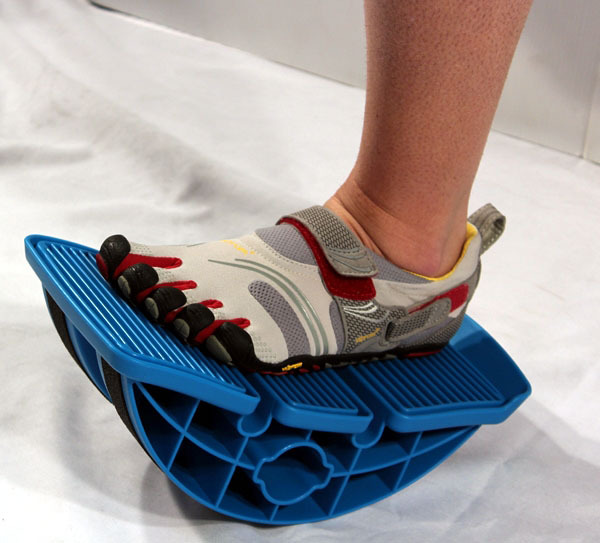 This unique design naturally induces movement and enables you to stretch hamstrings, calf muscles, achilles tendon and plantar fascia. Professional sports teams keep it by the bench to keep athletes calves and ankles flexible during games.